While advancements in technology have meant that today, a lot of business can be done online. If you have a location for your company, such as a shop or office where clients can come to see you, it’s important that it’s appealing. The signage on the exterior of your business premise is what shows customers where you are located. If it’s old, worn or not noticeable, it needs updating. You’ll find that people are more likely to venture into your business if the signage is smart and well designed. Unless you’re a design pro, don’t attempt to create your signage yourself. Instead, hire a professional sign design company to produce a range of smart, stylish signs. You want a range of signs that can be put up outside and around your premise, to show clients where you’re located. Once you’ve replaced your old signage, the next step is to spruce up the rest of the outside of your business. If the paint is stained or peeling, hire a decorator to repaint the building for you. While it’s usually best to opt for a neutral shade, if you want a premise that stands out, you could choose a bold tone. As well as having the premise repainted, consider having some exterior lighting installed. This will make the building look smarter and more professional. You could also consider putting a couple of potted plants around the entrance to your business, to add a little colour. 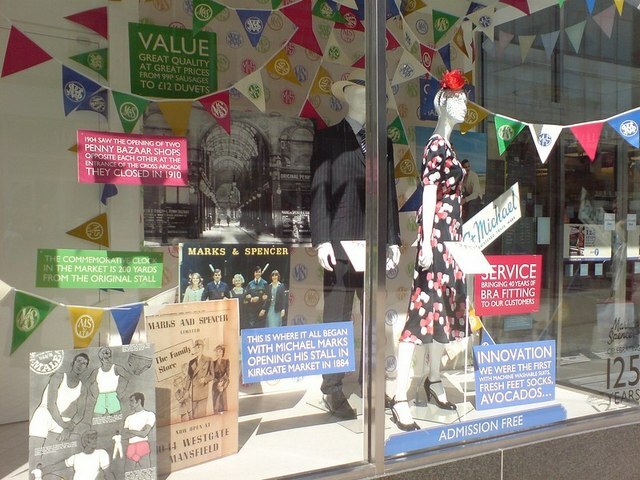 To encourage people to come into your business put together some intriguing displays. Often, the number one thing that encourages people to have a look around the premises is simply the displays on offer. If they’re interesting and eye-catching, the higher amount of people that will come in. For example, when you’re looking outside a library, what draws you in is the library displays on offer. The same goes for a cake shop, what pulls you inside is the beautiful displays on show. So if you want to encourage people to come into your business, you need to ensure your displays are unique and eye-catching. Last but not least, if you want people to want to come to your premise, it needs to be a space that’s comfortable. If you run your business single-handedly and can take a while to get to each customer, create a seating area and offer complimentary coffee. It doesn’t matter if you can’t deal with every customer right away, just as long as there’s somewhere comfortable for them to wait. If you want to ensure your business is as appealing as possible, it’s crucial that you make it look smart. It’s also important that it is a well sign posted premise that is comfortable for clients.